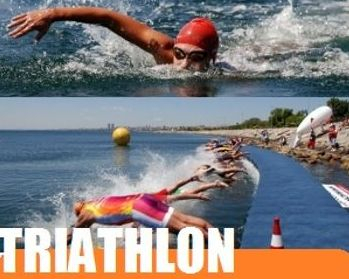 The Triathlon and swim distance training sessions main purpose is to refine swim technique to maximize efficiency, improve aerobic and muscular fitness/endurance. To prepare and learn pacing for distance swims. suitable for -swimmers able to swim at least 200m - advanced, triathletes, fitness swimmers.